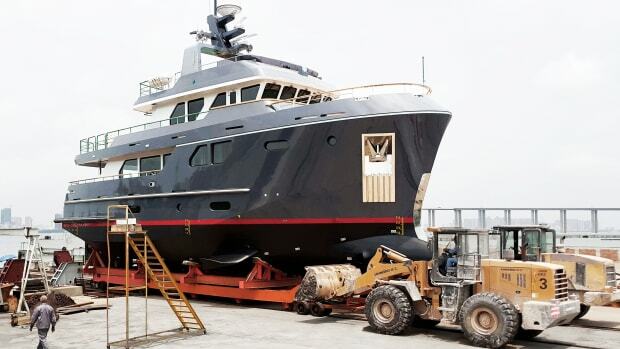 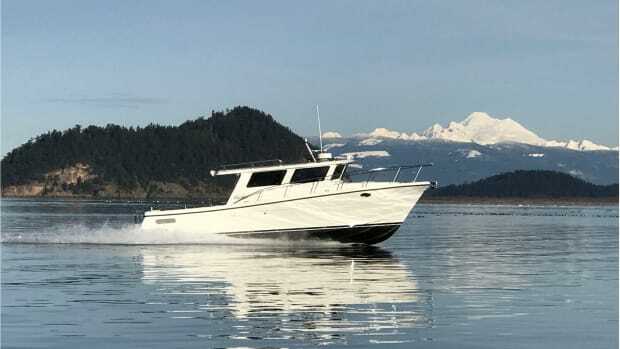 Bering Yachts launched and sea-trialed their first 80 Explorer this summer. 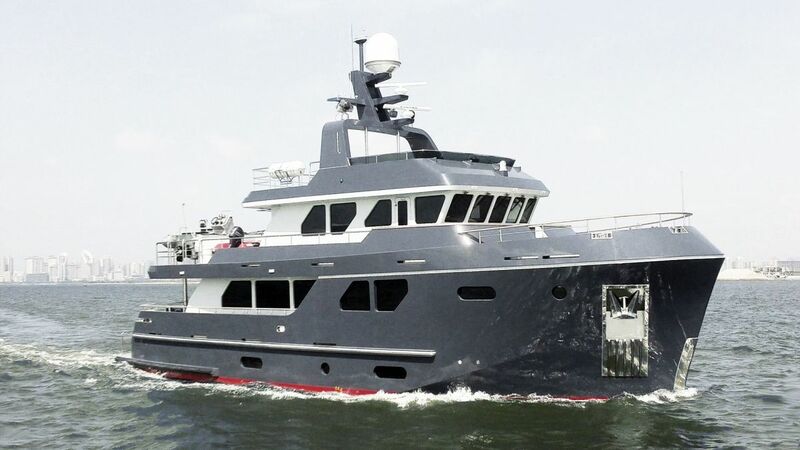 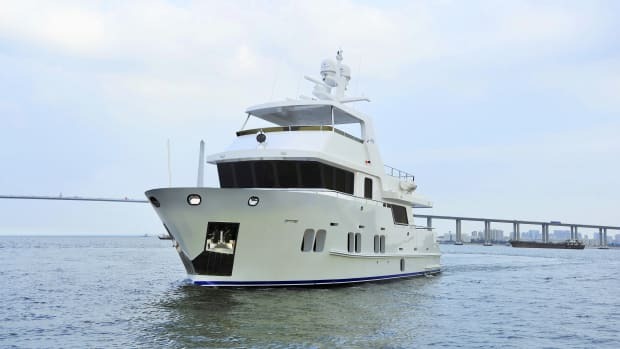 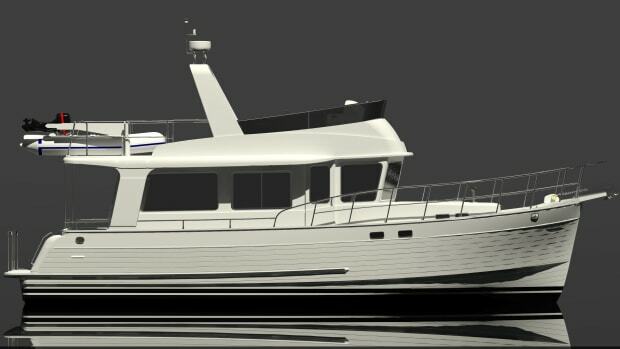 The 80 is currently the flagship of their Explorer line of yachts, and carries the same bold, proud design, and fuel capacity that can move her over 6,000 miles. 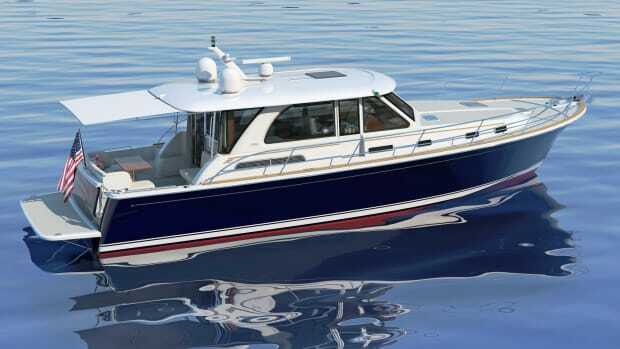 With great reserve buoyancy, the 80 Explorer is designed to rise up and over large ocean swells. 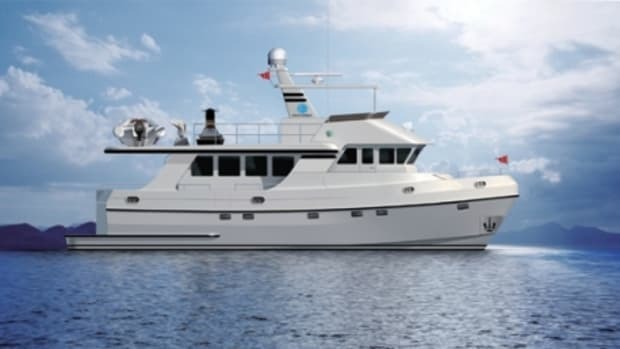 And while she is built tough for challenging passages, she also has plenty of deck space for tenders and toys, as well as an upper sun deck for soaking up your surroundings. 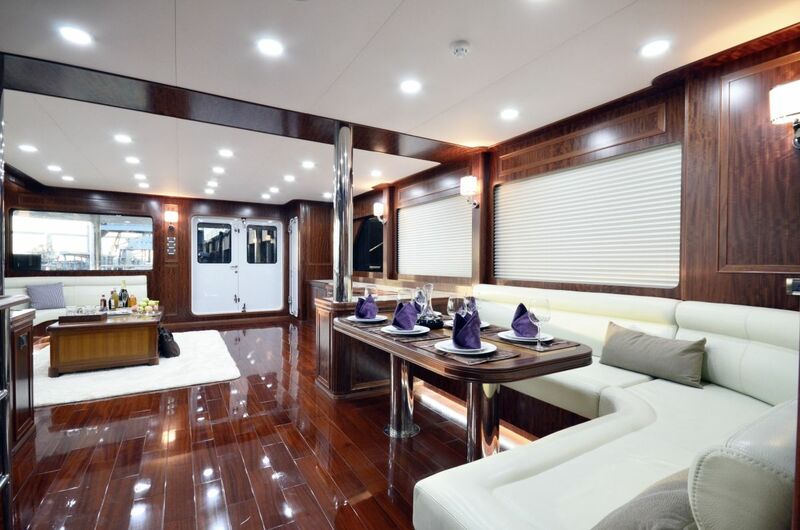 The 80&apos;s interiors are just as massive as her presence on the water. 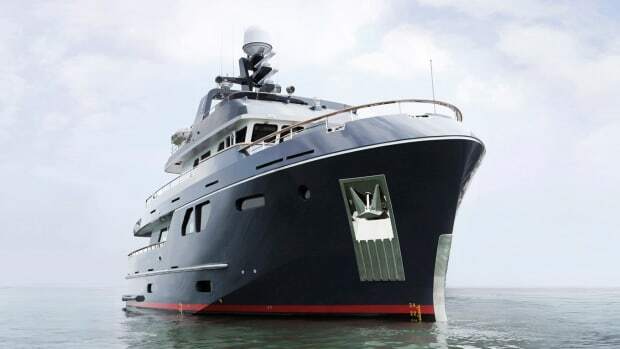 She can be outfitted with six staterooms as well as an owner&apos;s suite. 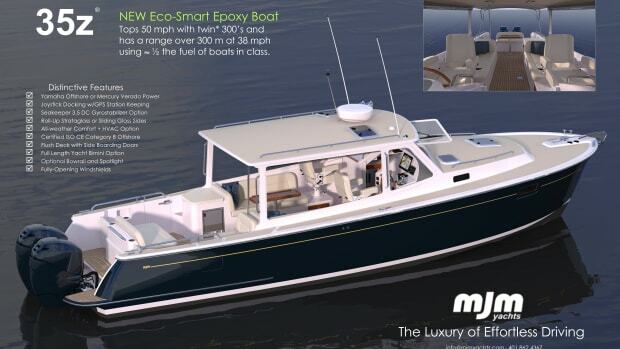 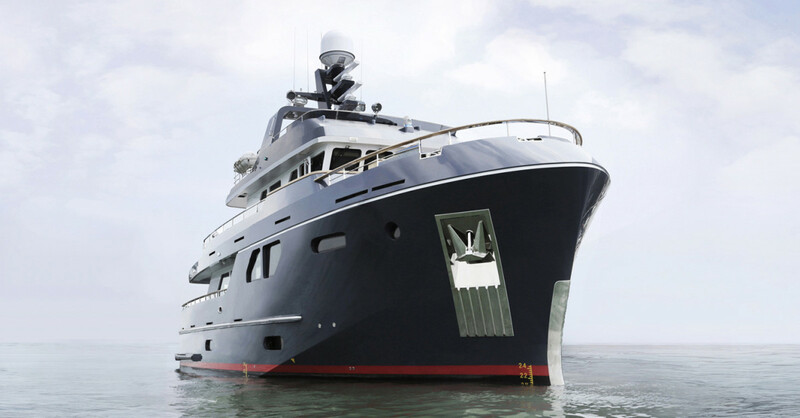 A 25’ 8” beam allows room for both port- and starboard-side decks for safer operation. 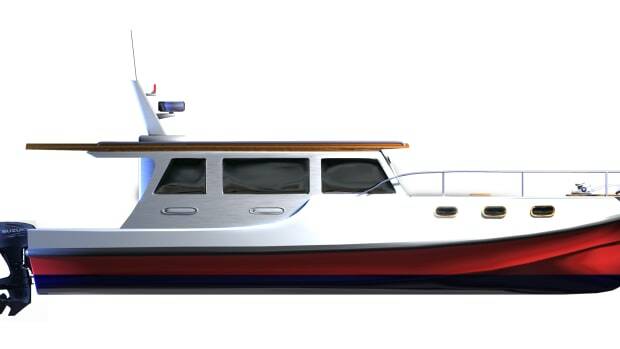 Powered by twin 350-horsepower Cummins engines, the 80 Explorer will cruise at 9 knots most efficiently, with a maximum available speed of 12 knots.